Ben recently sat down with Bedros to discuss his new book, Man Up. 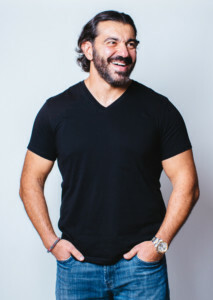 In this bonus edition of the Muscle Expert Podcast we dive into Bedros’ greatest tips for leadership and clear communication and decision making. As a special bonus for you all we are giving away signed copies of Man Up! 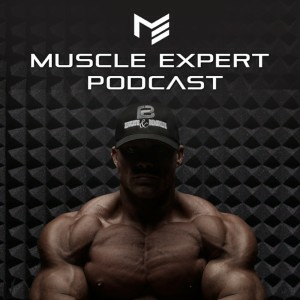 All you have to do is leave a review for the Muscle Expert Podcast on iTunes. 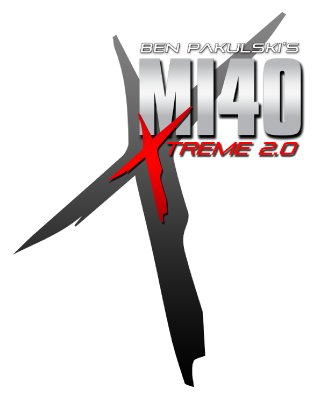 We will announce the winner on 10/18’s edition of the Muscle Expert Podcast. We have a brand new partner and offer for you guys! MCTco is offering buy one get one on their MCT Powder and Organic MCT Oil! Simply use the code BenBOGO on MCTco.com.